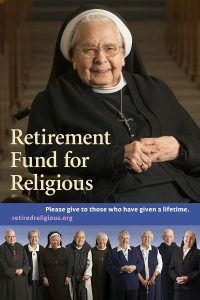 Elderly Catholic sisters, brothers, and religious order priests need your help. Years of serving for little or no pay have left a shortage of retirement funds. Your gift helps provide necessities such as medications and nursing care. 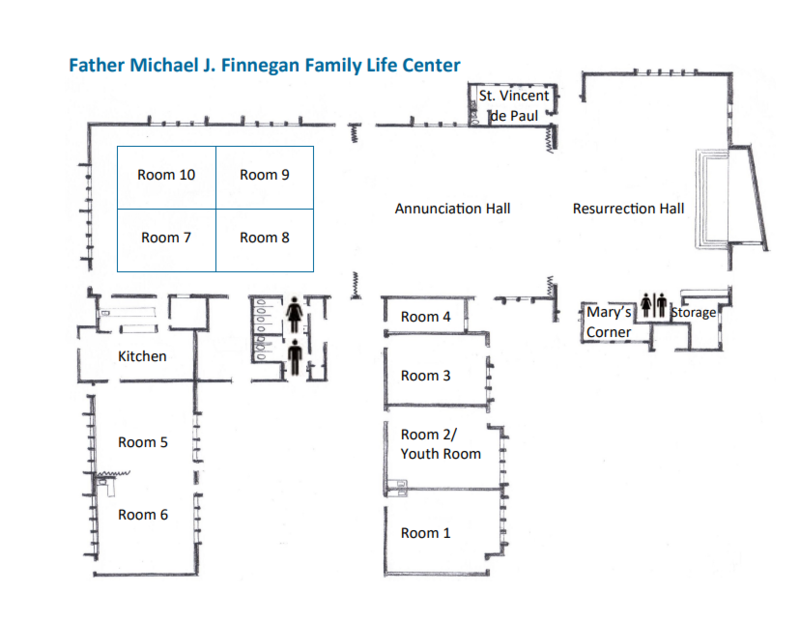 Please give to the Retirement Fund for Religious collection at Mass the weekend of December 8/9. For more information, go to http://retiredreligious.org.